The Government is rolling out regulations requiring the installation of smart meters on all gas and electricity supplies by 31st December 2020. Smart meters replace existing meters that send electronic meter readings to the energy supplier. The benefits of installing smart meters include accurate billing and the provision of valuable data enabling analysis to identify opportunities to drive down energy usage in buildings. 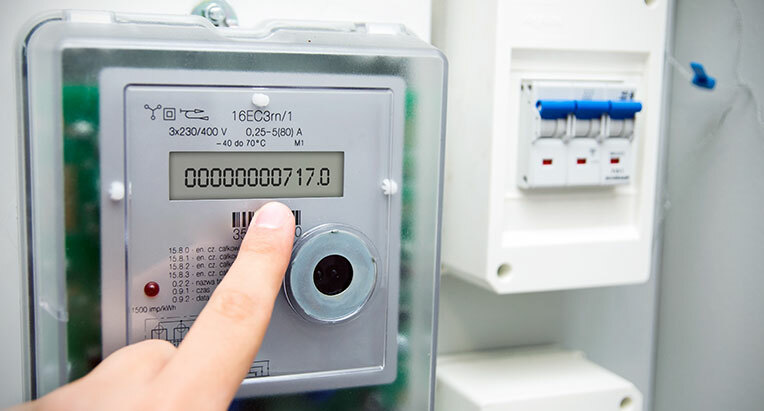 The deadline for the installation of smart meters on all electricity meters with profile classes of 05-08 and all gas supplies using in excess of 732,000kWh per annum has passed. By the 2020 deadline, smart meters must be fitted to all NHH Electricity and Gas supplies in both the domestic and commercial markets. To receive the latest information on this legislation, please complete our short form.